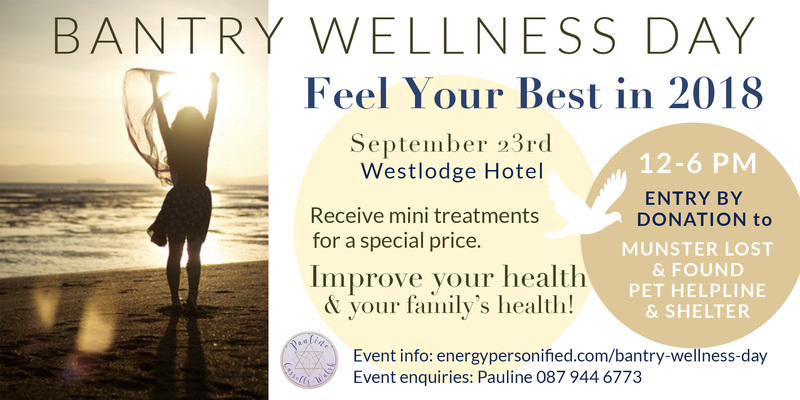 Bantry Wellness Day. Meet the best in holistic health industry to improve you & your family's health. We had an incredible day on September 23rd 2018… thank you to all the Wellness Practitioners, Holistic Product Suppliers/Prouducers, Psychics & Healers, and thank you very much for everyone who attended the event. The next BANTRY WELLNESS DAY will be in SEPTEMBER 2019. Please contact me to book table or sponsor the event. Discover new ways to improve your health & your family’s health. Meet the holistic health community who will be offering mini treatments at a special price on the day. Each exhibitor will also be giving a 10 minute talk on the benefits of their product/service throughout the day. 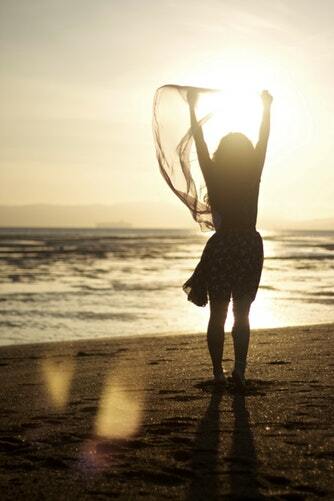 It’s a fantastic day to try out new health improving modalities, get your questions answered and see what alternative healing modalities are available to you in the area. Entry is by donation. All proceeds are going to Munster Lost & Found Pet Helpline & Shelter (suggested donation is €5). You can make your donation and get your entry ticket today on eventbrite or donate at the door on the day, September 23rd. 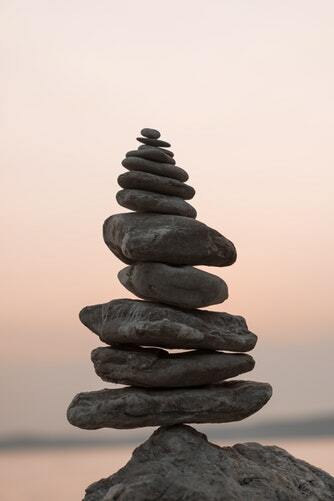 Are you a holistic health practitioner or psychic or healer? Click to Call (or text or whatsapp) Pauline to book your exhibitor table +353 87 9446773.